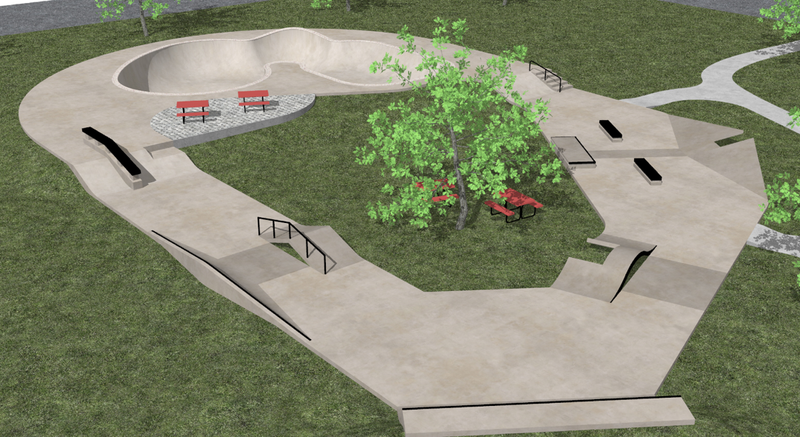 Stand Up Projects mission for 2013 is an international standard, community skatepark for the local kids of Phuket, no more hanging out in dangerous car parks or busy roads. 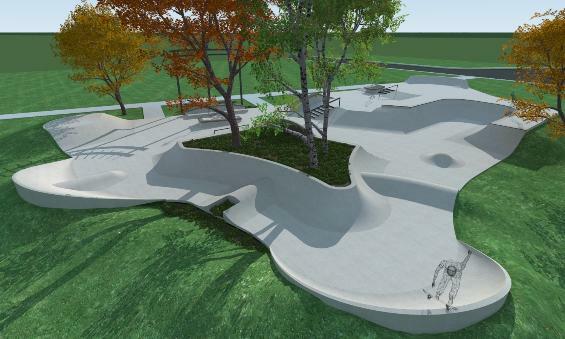 The SUP skatepark will be a safe area for kids to learn and teams to compete. We will host regular competitions, dj nights and family fun days. To help raise funds we are organising Phuket's first stand up paddle festival..come along and help support.